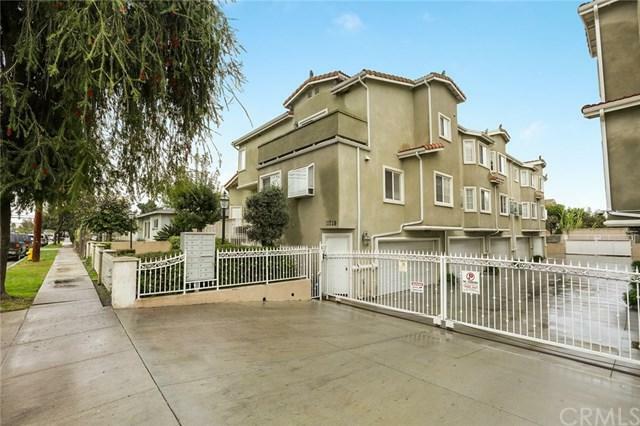 Spacious two bedroom townhome in the heart of Lakewood and the award winning ABC school district. 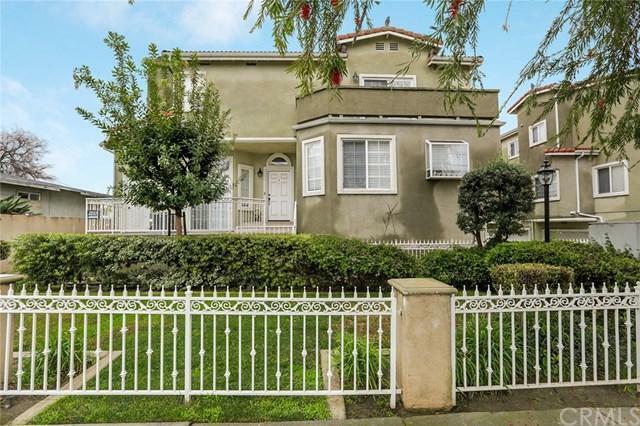 This two story townhome is nestled in a gated community is move-in ready and full of light. The front door opens to an open living room with a welcoming fireplace. There is a slider to the front porch that ideal for a grill or a bistro table and also has a storage closet. Then step up to the kitchen and dining area. The kitchen features blonde wood cabinets, granite counters and a small bay window . The dinin Spacious two bedroom townhome in the heart of Lakewood and the award winning ABC school district. 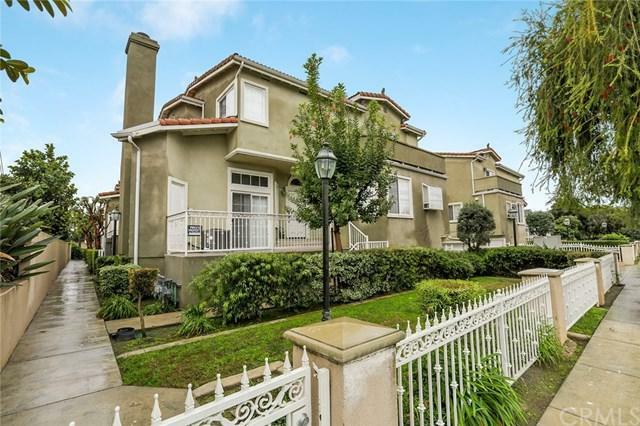 This two story townhome is nestled in a gated community is move-in ready and full of light. The front door opens to an open living room with a welcoming fireplace. There is a slider to the front porch that ideal for a grill or a bistro table and also has a storage closet. Then step up to the kitchen and dining area. The kitchen features blonde wood cabinets, granite counters and a small bay window . The dining area is adjacent to the kitchen and open to the living space. The living space also features a half bath. There are two spacious master bedrooms with cathedral ceilings and each with its own bathroom and walk in closets upstairs. The laundry is also upstairs and has cabinets for extra storage. 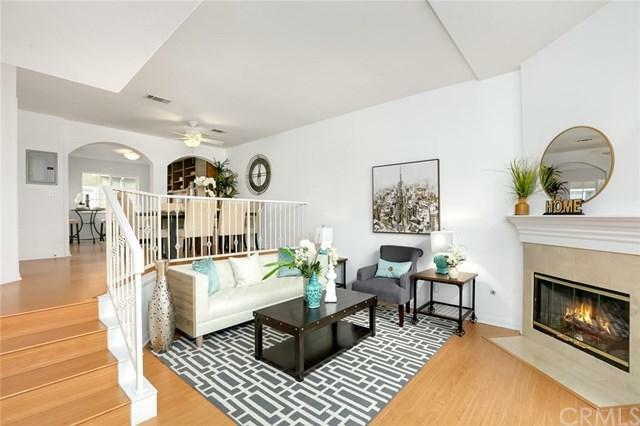 The townhome is freshly painted and has laminate wood floors downstairs and carpet upstairs. The two car garage provides direct access to the home and is EV-ready with 240V/50A circuit for charging equipment.